Tailormade tests, according to your needs! Leader in occupational health and safety for over 23 years, Physimed Health Group has developed an enviable expertise in the elaboration and execution of pre-employment and periodic exams for several public and private companies. We can proceed to these exams within 24 to 48 hours. In addition, the results are verbally communicated the same day or the following day, and a final report is sent within 48 to 72 hours. Moreover, as a result of our affiliations with other clinics across Canada, we are able to offer our corporate clients pre-employment and periodic exams nationwide. In addition to integrating under one roof all medical and paramedical professionals, such as general practitioners and specialists, physiotherapists, occupational therapists, psychologists, etc., we have onsite all services and high-technology medical equipments needed to carry out different types of pre-employment and periodic exams, thus increasing effectiveness, quickness and quality of services rendered. 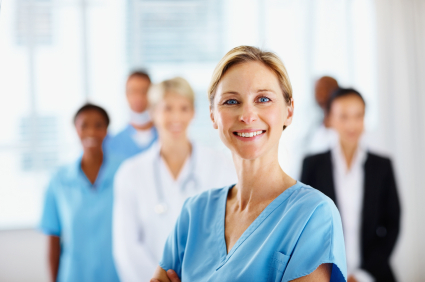 Physimed Health Group can help you develop various pre-employment medical programs personalized to your company. These exams are adapted according to the requirements of the job in order to assess the candidate’s ability to perform required tasks and to determine the risks associated with employment. A periodic exam may be necessary in the course of employment to meet the specific requirements of the company. These exams ensure that the worker maintains the medical ability for the position occupied.